﻿ Graphite Filler Gaskets, SS 304 Graphite Filler Gasket Exporter. SS 304 Graphite Filler Gaskets Manufacturer, Stainless Steel Graphite Filler Gaskets Exporter, SS 904L Graphite Filler Gaskets, Graphite Filler Gaskets Supplier In India. We, at Amco Metals, focus on delivering a prime range of quality products to our customers. We have always directed our customers in buying products that are best suited for their business requirements. We have been given ISO 9001:2015 certification for our outstanding quality of products and services. 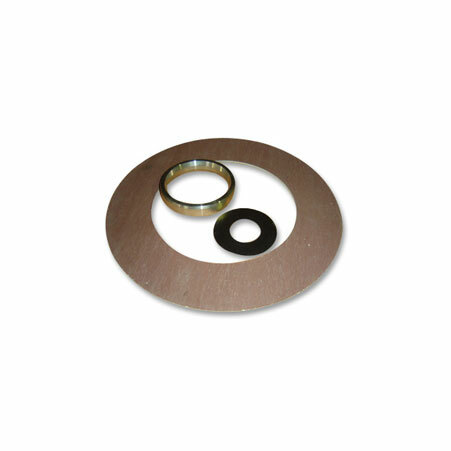 We are a manufacturer, trader, stockist, supplier and exporter of Graphite Filler Gaskets, manufactured using graphite, an inert material impervious to corrosive attacks by a host of acid, solvents, metals, oils, etc. 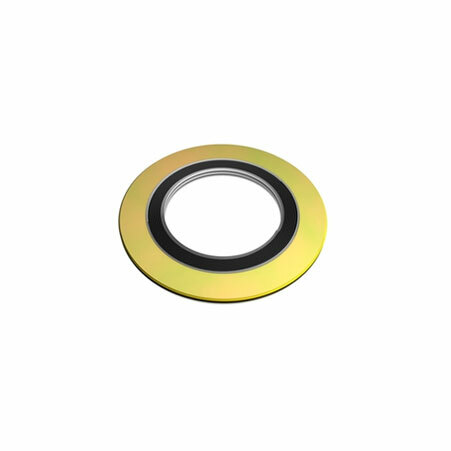 We offer Graphite Filler Gaskets that offer tighter seals, are anti-fire and anti-bacterial and resist hydrochloric acids. 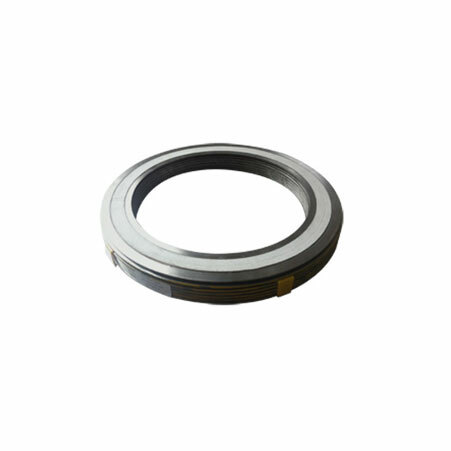 Our Graphite Filler Gaskets maintain dimensional stability even under high pressures and temperature fluctuations, especially in the chemical industry. Monel 400/K500 Graphite Filler Gaskets Manufacturer, Inconel 600 Graphite Filler Gaskets, Inconel 625 Graphite Filler Gaskets, SS Graphite Filler Gaskets Supplier In Worldwide. Bangladesh, Kazakhstan, Puerto Rico, United Arab Emirates, Kenya, Tibet, Bhutan, Lebanon, Ecuador, Slovakia, United States, Lithuania, Bahrain, Czech Republic, Belarus, Singapore, Macau, Colombia, Chile, Sweden, Austria, Hong Kong, Finland, Croatia, Qatar, Romania, Germany, China, Ukraine, Vietnam, Venezuela, Denmark, Netherlands, Kuwait, Bolivia, Israel, Ghana, New Zealand, Nepal, Poland, India, Angola, France, Zimbabwe, Namibia, Chile, Thailand, Norway, Bulgaria, Gambia, Mongolia, Costa Rica, Hungary, Nigeria, Algeria, Serbia, Switzerland, United Kingdom, Argentina, Turkey, Italy, Morocco, Spain, Iran, Philippines, Iraq, Japan, Mexico, Ireland, Azerbaijan, Yemen, Egypt, Nigeria, Trinidad & Tobago,Tunisia, Peru, Poland, Indonesia, Pakistan, Russia, Greece, Portugal, Canada, Estonia, Belgium, Mexico, Afghanistan, Jordan, South Africa, Oman, South Korea, Iran, Taiwan, Libya, Sri Lanka, Malaysia, Australia, Saudi Arabia, Gabon, Brazil. Chennai, Ahvaz, Istanbul, Bangkok, Dallas, Lagos, Chandigarh, Cairo, Kanpur, Perth, Moscow, Abu Dhabi, Ulsan, Houston, Ludhiana, Navi Mumbai, Busan, New York, Jaipur, Bhopal, Courbevoie, Ho Chi Minh City, Mumbai, Ankara, Gimhae-si, Toronto, Mexico City, Caracas, Kuwait City, Hanoi, Lahore, Tehran, Al Jubail, Seoul, Gurgaon, Ahmedabad, Granada, Faridabad, Port-of-Spain, Sydney, Los Angeles, Vadodara, Surat, Montreal, Ernakulam, Edmonton, Melbourne, Chiyoda, Petaling Jaya, Aberdeen, Baroda, Haryana, Howrah, Pimpri-Chinchwad, Jeddah, Ranchi, Secunderabad, Sharjah, Dubai, Jakarta, Milan, Rio de Janeiro, Bogota, Manama, Kuala Lumpur, Thane, Al Khobar, Jamshedpur, Karachi, Rajkot, Riyadh, Noida, Kolkata, New Delhi, La Victoria, Thiruvananthapuram, Colombo, Hyderabad, Dammam, Geoje-si, Atyrau, Nashik, Calgary, Visakhapatnam, Nagpur, Madrid, Pune, Hong Kong, Indore, Singapore, Bengaluru, Coimbatore, Muscat, Algiers, London, Santiago, Vung Tau, Doha, Brisbane.